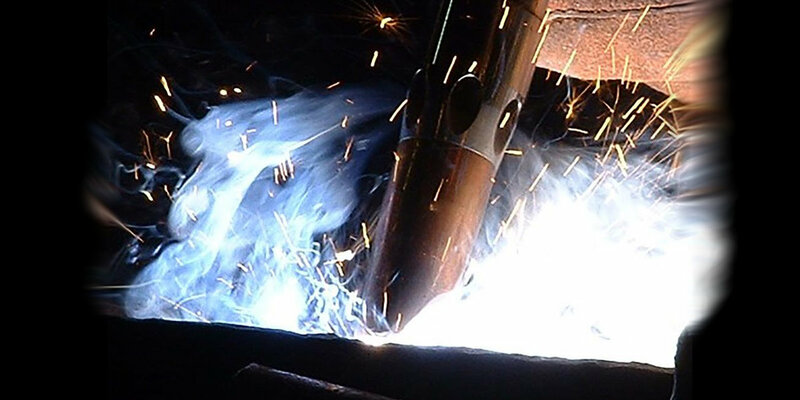 A close up of welding smoke being collected by a Airflow System sourcecapture arm assembly. 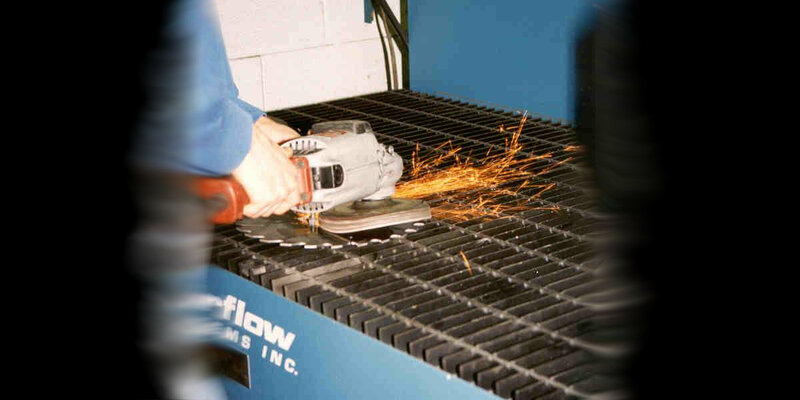 Close-up of Henlex Air Mig weld smoke extraction gun collecting weld smoke. 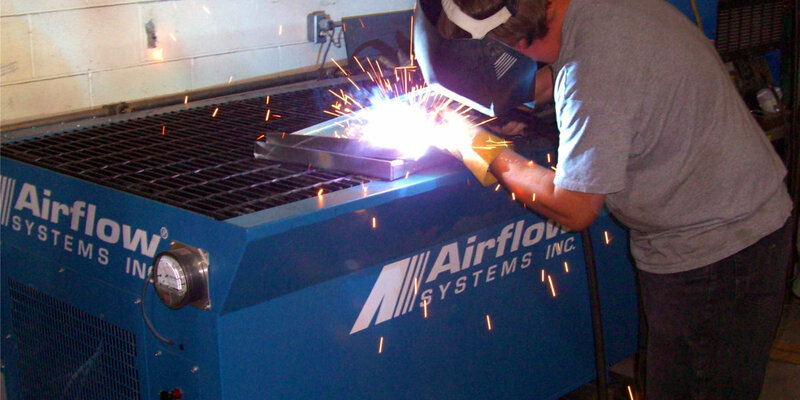 Airflow Systems Model DT - 3000 down draft table collecting welding smoke. 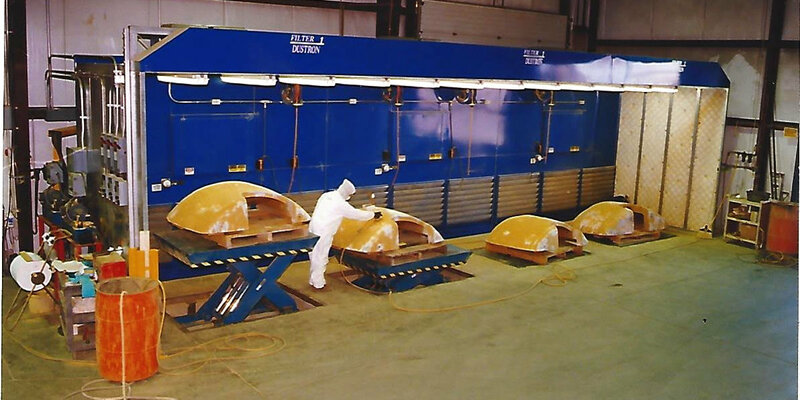 Filter-1 Hydrotron Model 52-15 Wet Dust Collector collecting aluminum dust from (4) Baldor pedestal polishing machines. 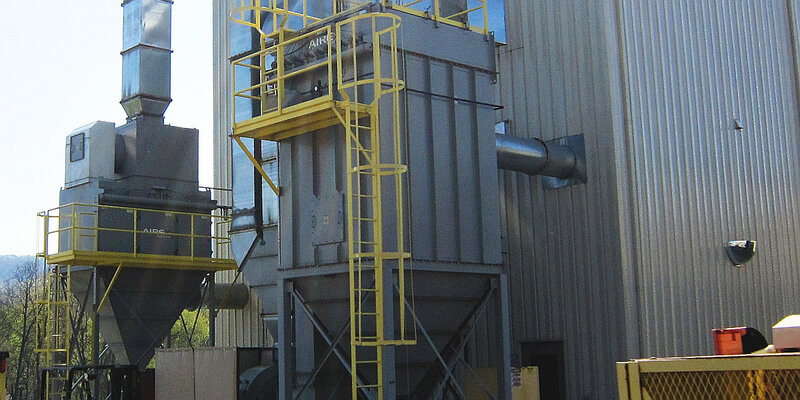 Filter 1 Dustron Dust Control Booth - 36 FT. long x 8 FT. deep x 10 FT. high collecting sanding dust. 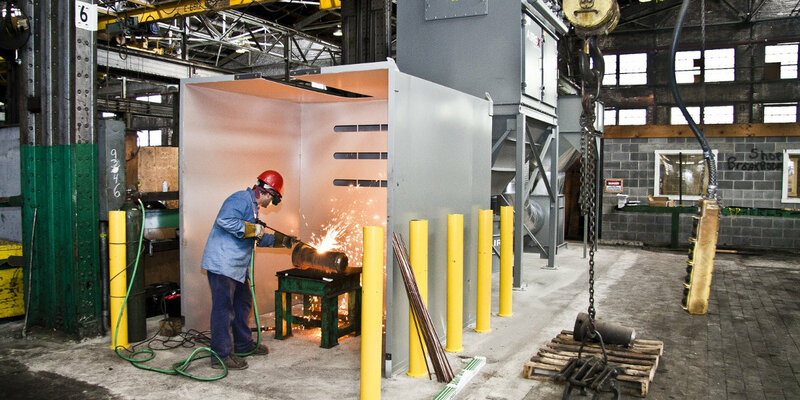 Booth enclosure to collect gouging smoke and dust. 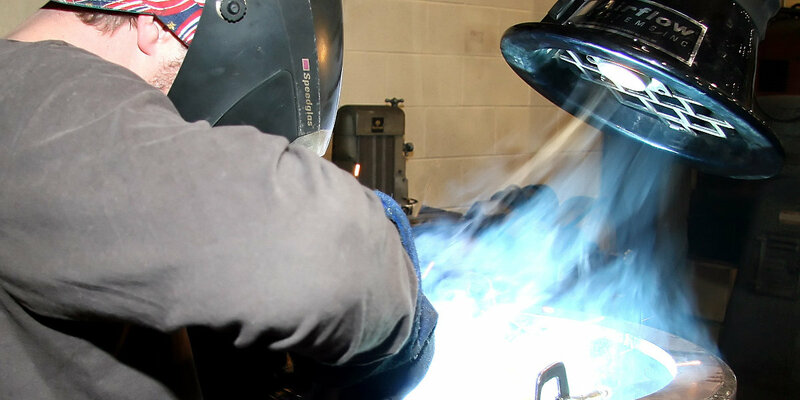 Henlex (source-capture) arm collecting welding smoke from a vocational school. 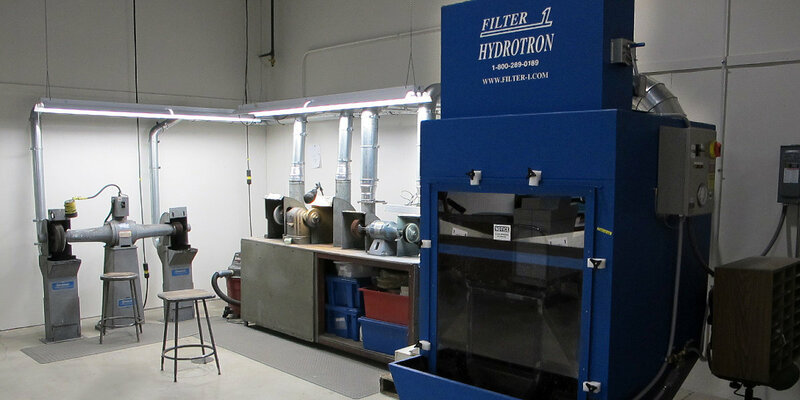 Filter One Model MII-HPB-24-2-2X15-14D (Hydrotron) Wet Type Environmental Booth collecting aluminum grinding dust, created when manufacturing boat windows. 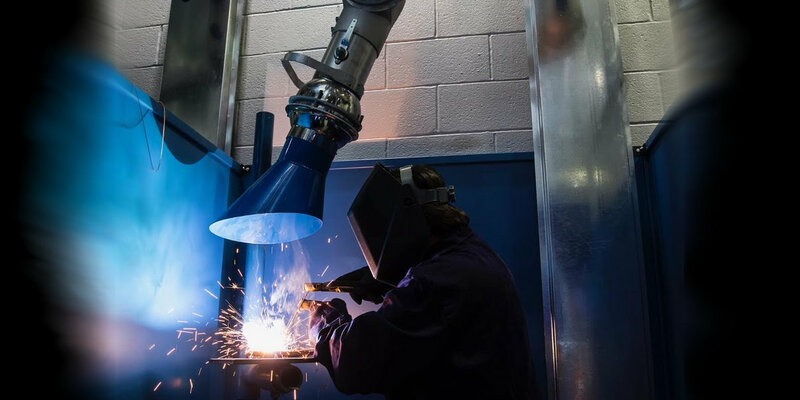 Two (2) Airex Model DCCH-4 Dust Collectors ducted to two (2) Genesis RCT Robots with canopy hoods collecting welding smoke. 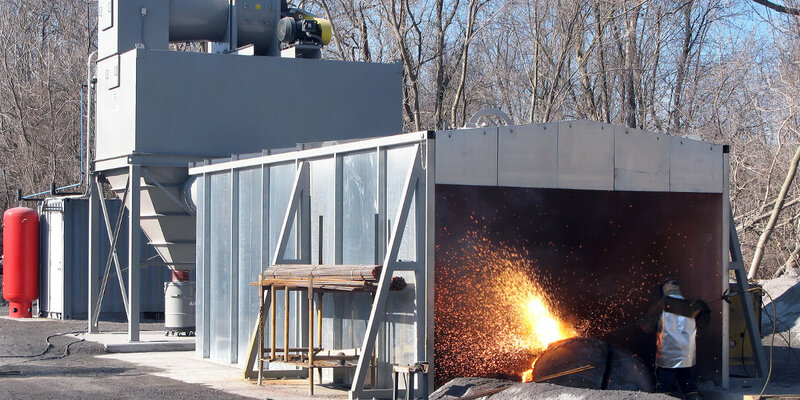 Airex dust collector used for collection of heavy torch cutting smoke for cutting scrap steel mill skulls. 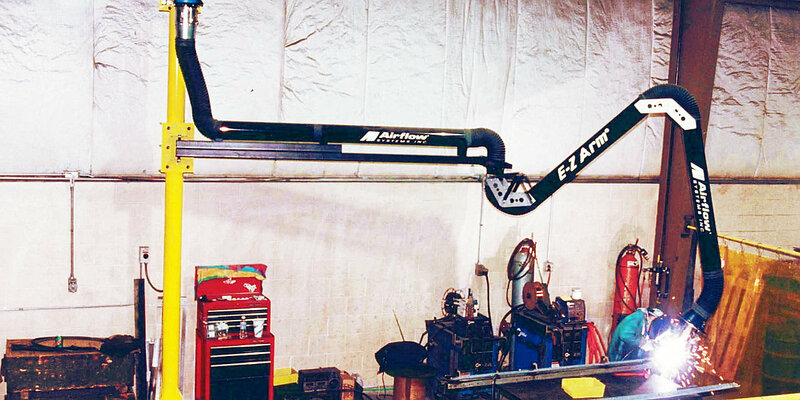 Airflow Systems 10ft Boom with a 14ft Flexible Arm connected to a 3 HP Motor/Blower Assembly collecting weld smoke out of the breathing zone of the welder. 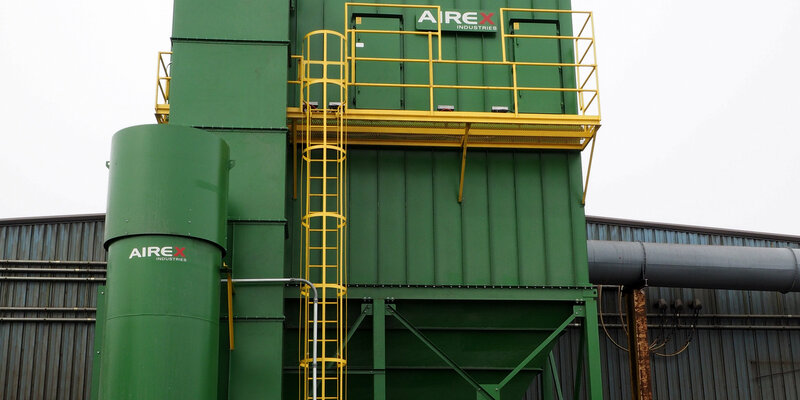 Airex model 180-10-TRP-6 20,000 cfm Top-Loading Baghouse Collector with walk in plenum, screw conveyor, rotary airlock, silencer and abort damper collecting wood dust in a large woodworking facility. 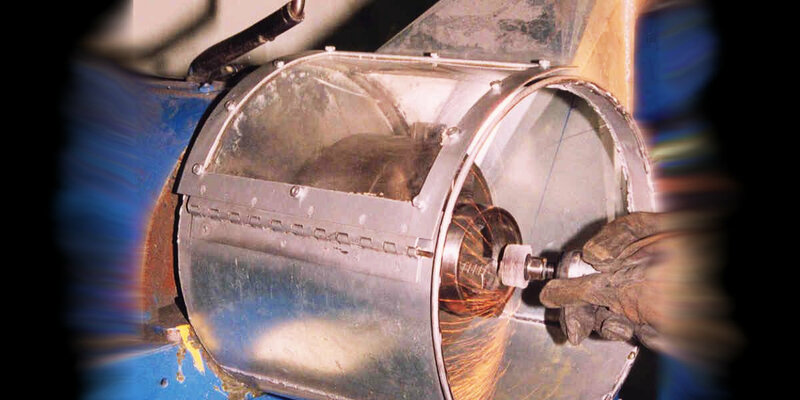 Airex Model DCCH-30 Dust Collector connected to (34) Airflow Systems 7ft.Telescope Arm Assemblies collecting welding smoke. 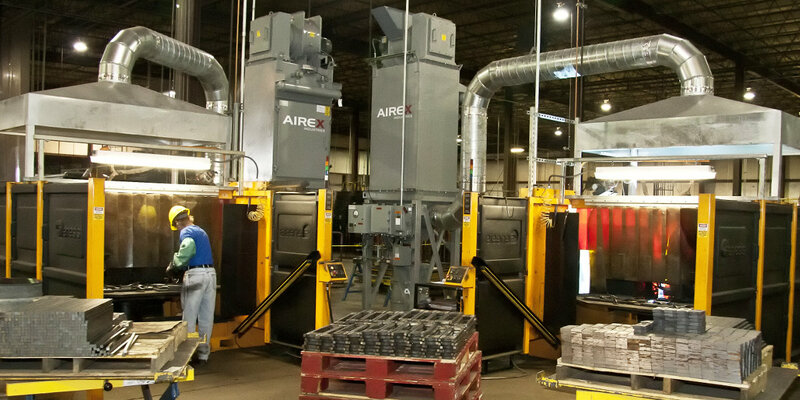 Airex model 396-10-TRP-6 40,000 CFM Top-Loading Baghouse Collector with walk-in plenum, screw conveyor and trickle valve collecting reclaim sand in a foundry. 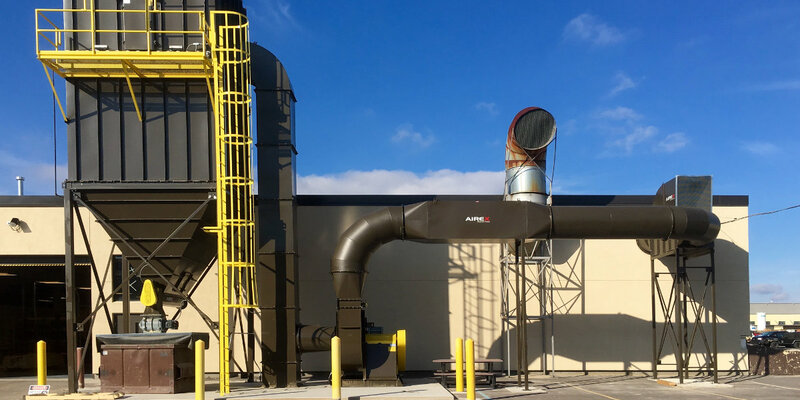 Airex Bagsonix 288-10TR top-loading bag house with walk in clean air plenum used for the collection of steel dust with an Airex High Efficient cyclone with rotary air valve. 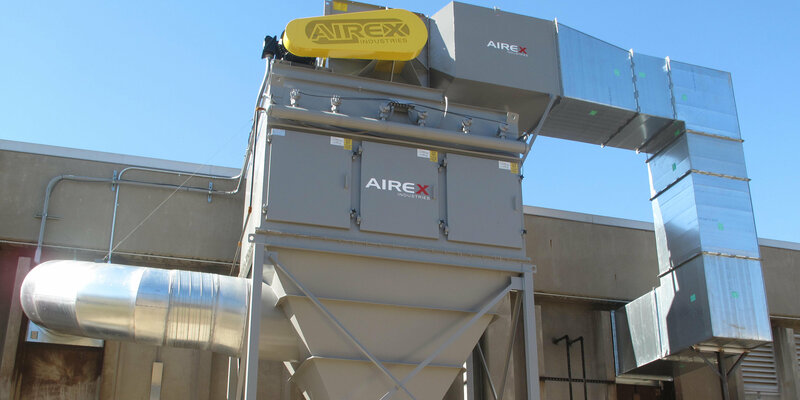 Airex model 81-10TR-6 baghouse dust collector and model DCCH-30 cartridge dust collector collecting foundry dust. 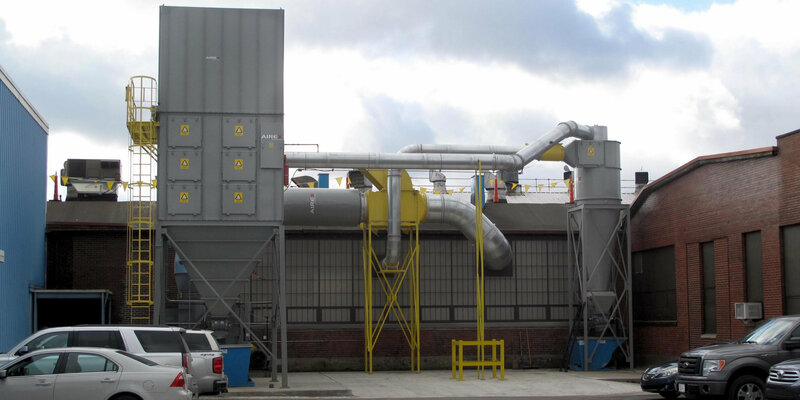 Airex model 81-10TR-6 baghouse dust collector and model DCCH-30 cartridge dust collector and model 16BV8 baghouse bin vent dust collector collecting foundry dust. 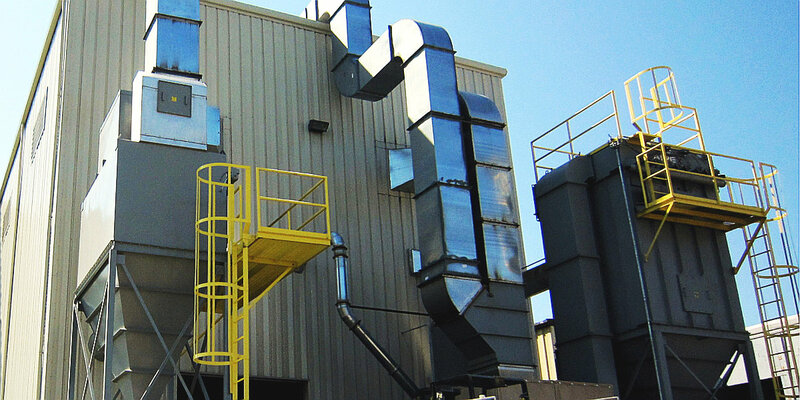 Effective Controls, Inc. is an air cleaning company established in 1980, specializing in ventilation systems which reduce heating/cooling costs by recycling interior plant air while meeting OSHA Standards for indoor air quality. 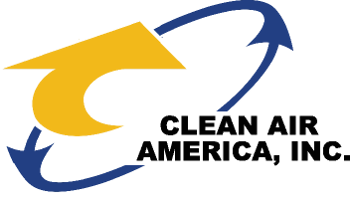 Our Mission is to create highly satisfied customers by supplying them with air cleaning systems that perform well, are of superior quality and value, and are backed by excellent service. 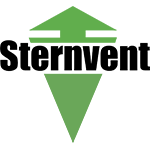 See Our Products Have A Question? 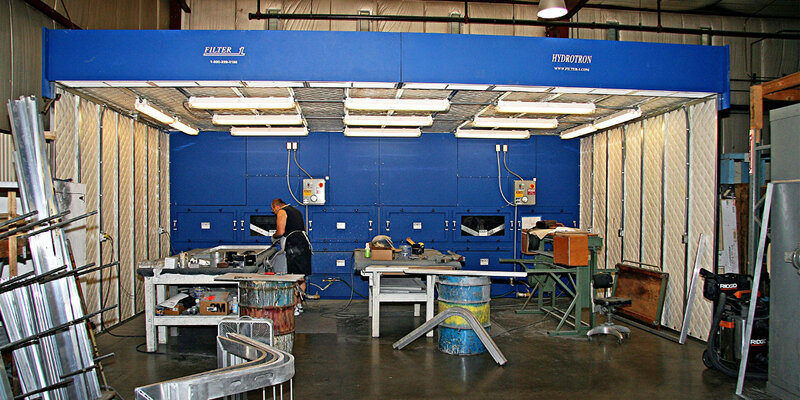 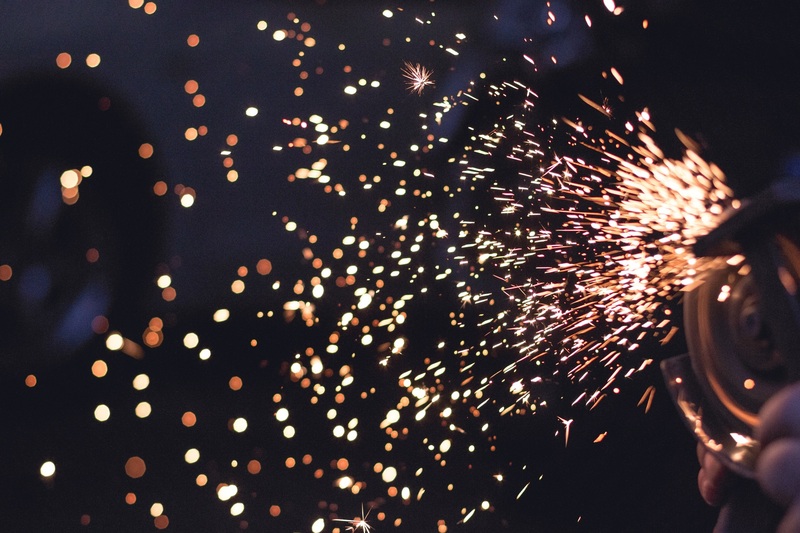 "Your initial response time to our requests, the level of service demonstrated by your office and service departments, and the quality of products sold, have all been the reasons we continue to buy from your company."